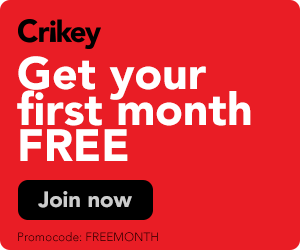 After a long break Crikey’s Canberra correspondent Bernard Keane and editor Jonathan Green are back with your favourite podcast. We will decide how podcasts are made and the circumstances in which they are produced. In the trade-off between stemming irregular immigration or freedom of information, I lean to the latter, writes Toby Ralph. The ABC has long had the radio Walkley categories sewn up, but The Australian's Bowraville podcast is giving the public broadcaster a run for its money. Gina Rushton will be going to BuzzFeed. Plus other media tidbits of the day. Are you Serial, Daily Tele? 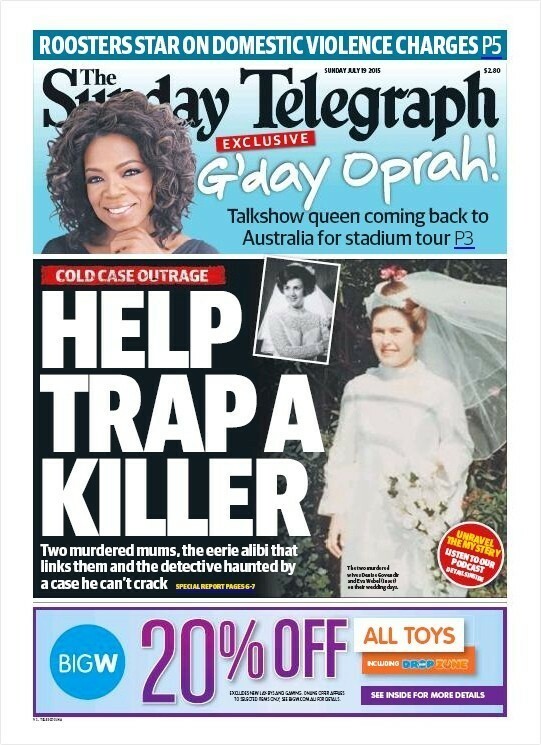 The Daily Tele gets its Serial on by using an investigative journalism podcast to get to the bottom of two unsolved murder cases.